Broadway Mansions looks to create an additional 5No. 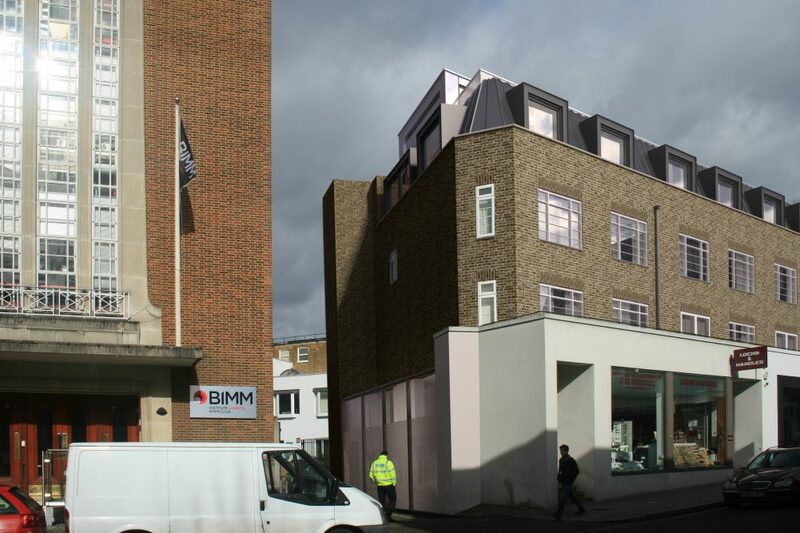 private residential duplex apartments within a roof extension to an existing building. 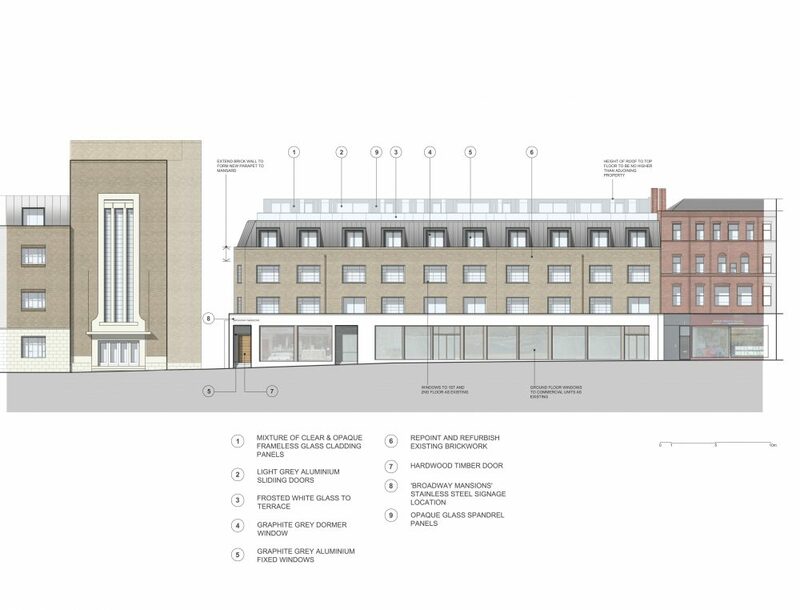 access deck and enlarged stair well would be erected to the rear and alterations to the existing building are proposed. 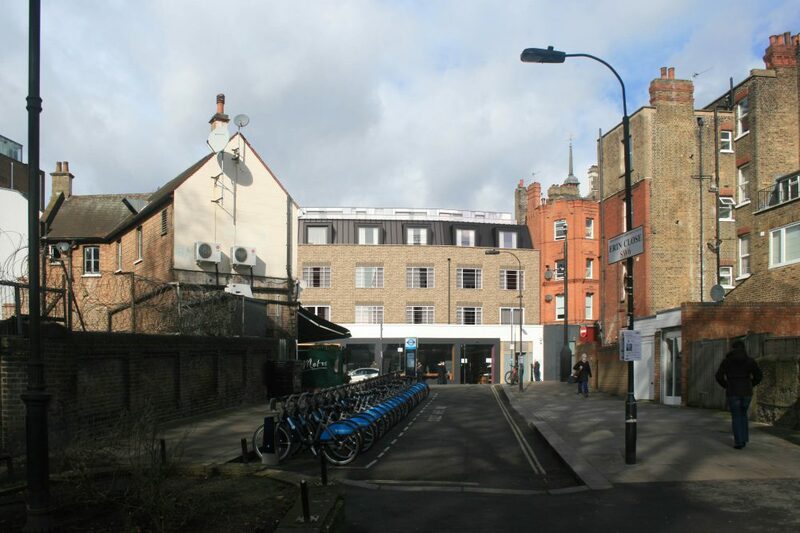 The new apartments will all have garden terraces benefiting from the uninterrupted views across Eel Brook Common. 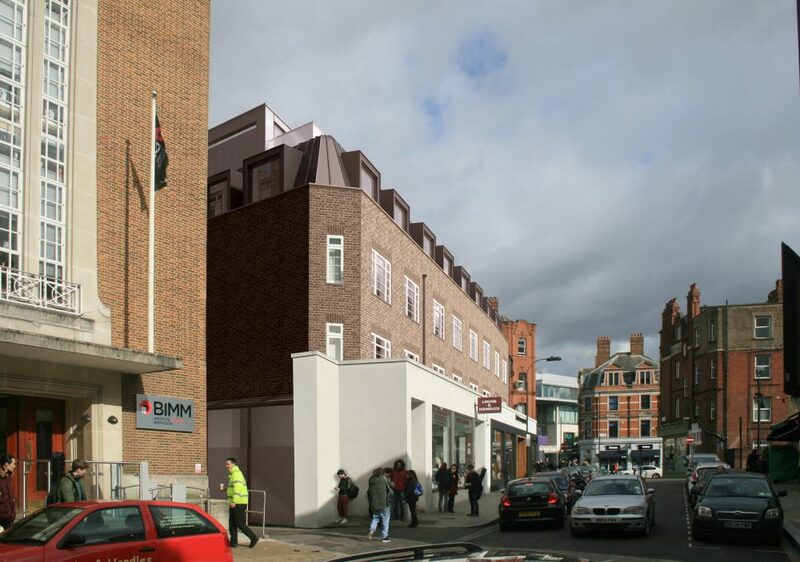 The apartments will further inject new life into the building, bringing improvements to the entrance & common areas and existing elevations.